Riverside School - Painting by Maud Walling Wanker; Risley Rd. forerunner of Concord School. Youngsters rowed across. Friends of Library; 59%. 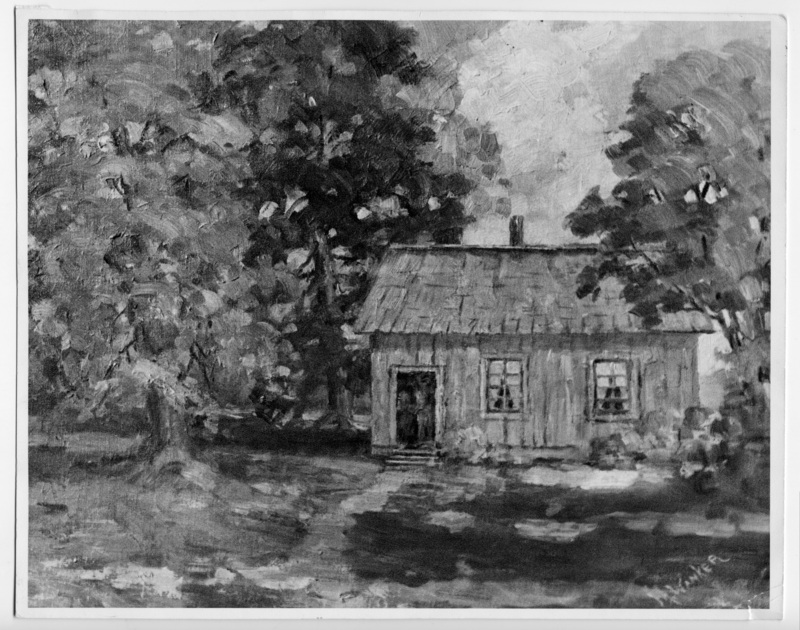 Description Black & white print of a painting. Same as 2499. Transcription Riverside School - Painting by Maud Walling Wanker; Risley Rd. forerunner of Concord School. Youngsters rowed across. Friends of Library; 59%.